Street Lab is a laboratory in the city centre where we can test new solutions under real urban conditions. The objective is to test the solutions for their potential and limitations, so we can assess what can be scaled to larger areas of the city. Therefore, Street Lab is a vital source of knowledge about the solutions that work, thus making it possible for us to be one step ahead of city operations and services for Copenhageners. Since Copenhagen Municipality established the Street Lab test area in 2016, we have tested solutions in areas such as smart parking, care of urban nature, waste management and measurement of air quality. The area stretches from Rådhuspladsen to Christians Brygge and includes two main roads with very different profiles: H.C. Andersens Boulevard, Denmark's busiest road with more than 60,000 motorists a day, and Vester Voldgade, which has been traffic-calmed and has trees in the street, open spaces and wide pavements that give pedestrians priority. Street Lab was developed in a public-private partnership between Cisco, TDC, Citelum and Copenhagen Solutions Lab. Energy Block is a testing area for sustainable solutions based on decentralized energy and blockchain technology. Energy Block is located in Copenhagen's north-west quarter, and aims to investigate and demonstrate the potential of the use of renewable energy sources in the real urban environment. 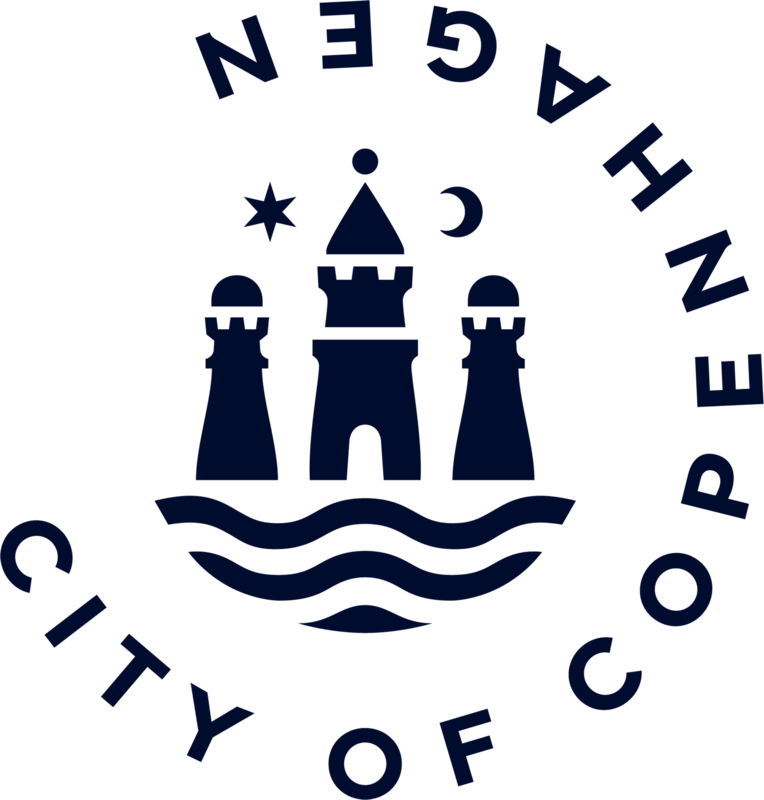 The project begun in 2017 and was created in a collaboration between Copenhagen Municipality, a number of companies and the Technical University of Denmark. Energy Block is funded by both Danish and European programmes. UNDER THE BRIDGE is a workshop where traditional craftsmanship is combined with modern digital production technologies. The workshop gives small businesses, start-ups and organisations the chance to learn about and try out digital production technologies, design thinking, prototyping and development of product ideas. UNDER THE BRIDGE is also a community for innovators who want to engage in knowledge-sharing and debate about digital prototyping and production. This also gives Copenhagen Municipality the opportunity to work with the development of prototypes for future urban equipment. 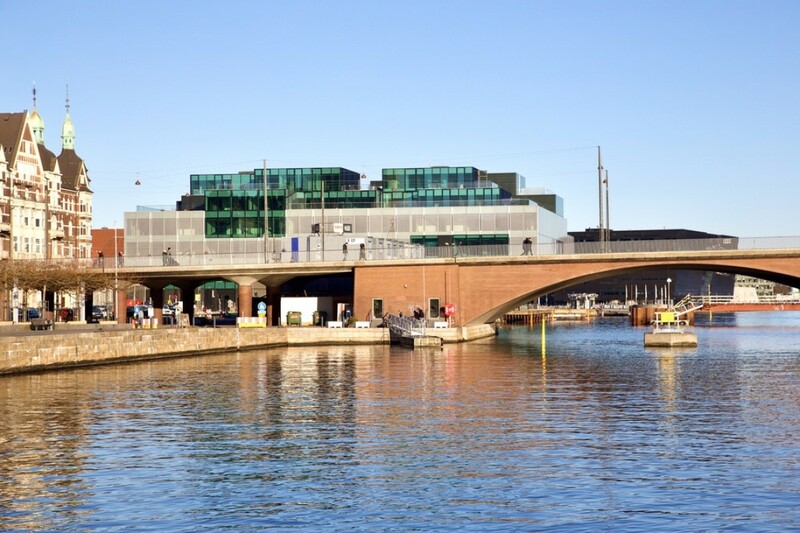 UNDER THE BRIDGE is located under Langebro in central Copenhagen and was opened in 2017. UNDER THE BRIDGE was created in collaboration between the non-profit association Maker, the Danish Design Center, Bloxhub and Copenhagen Municipality.